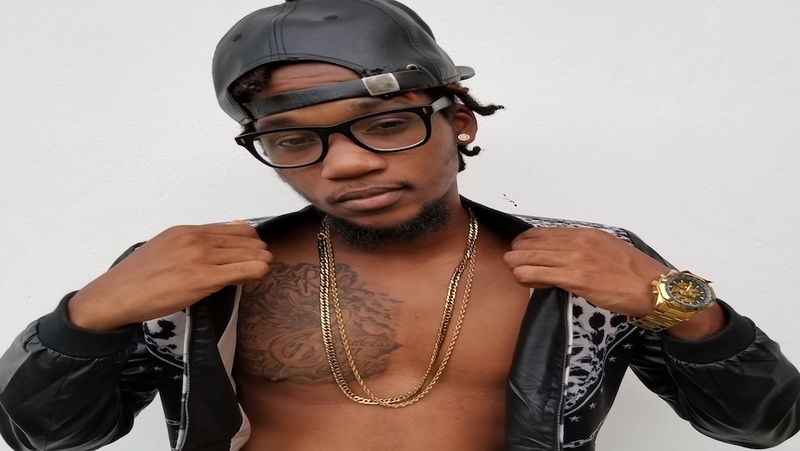 J Rile has emerged as a potential breakout dancehall star out of Jamaica as his single, 'Jimmy', has been scorching the radio airwaves. As storytellers go, J Rile is easily as one of dancehall's best this year with his fascinating narrative of 'Jimmy', a murderous gangster who meets his demise after becoming Jamaica's most wanted. J Rile's ice cube clear sound enhances the popular Tuff instrumental's emotional core, winning him a legion of new teenage fans. The red hot rookie said he was inspired to write 'Jimmy' to show youths that being a gangster is a dead-end job. "The concept behind Jimmy is really a mirror image of what happens to the typical ghetto youth who becomes a gangster. This song is creating an impact because it speaks to a situation where youths a grow up in the ghetto without a father and get caught up in a gangster lifestyle. The words resonated because it is a situation that most have been through it or are going through it right now. 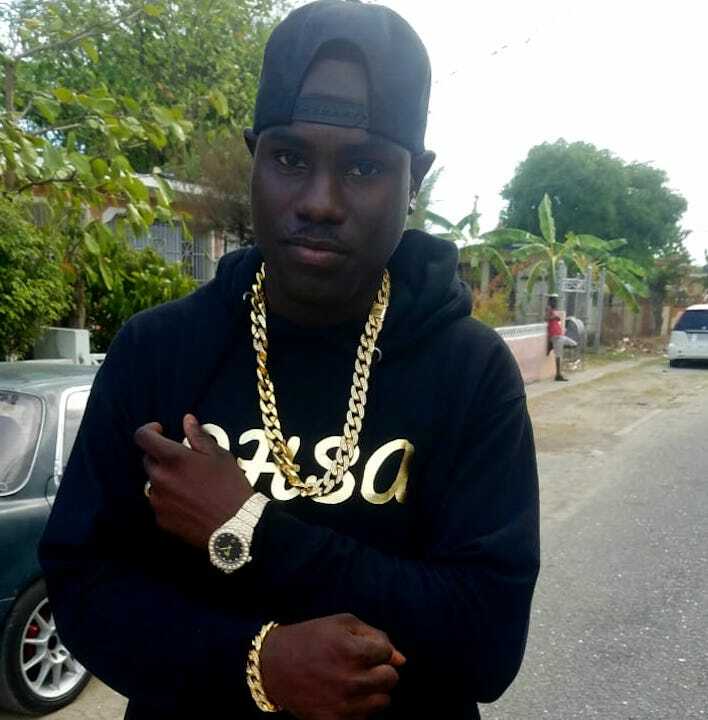 But gangster business takes you to morgue or the penitentiary, they don't reign long, the youths need to know it is a dead end," the 25 year-old artiste whose real name is Daniel Comrie, said. The song was released on the Billions Music Group three months ago. A video which was released earlier this month on YouTube has racked up over 90,000 views, propelling the song on to numerous radio playlists all over the world. "I am just glad that the youths are getting the message that no matter where you are on your journey, you can bounce back and walk the right path in life. 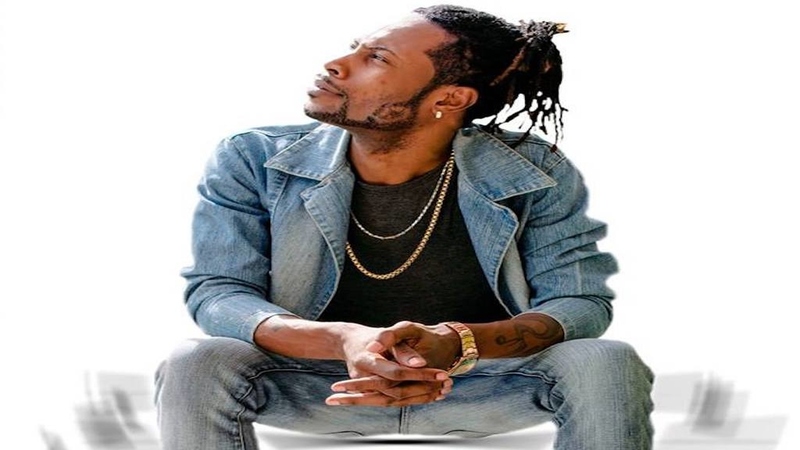 Everyday, I interact with people who ah give me crazy love about the song, mi get several direct messages on social media and mi just want to continue to inspire with my music," he said. 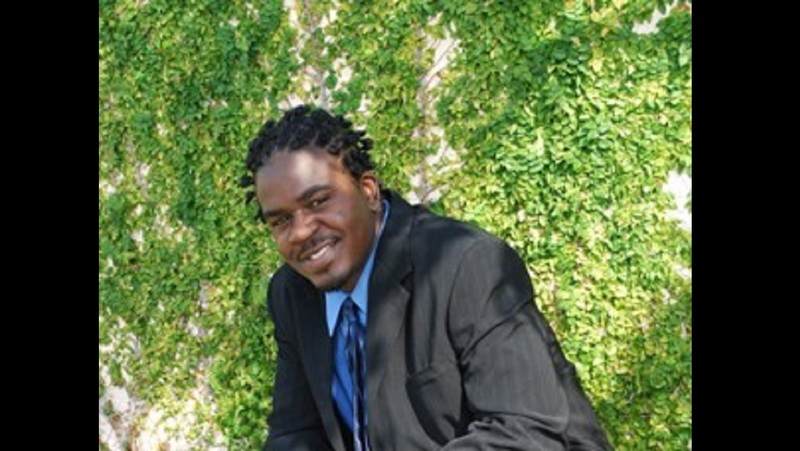 Born at St Ann's Bay hospital, he grew up in Hamilton Mountain in Oracabessa in St Mary. His interest in music started from a young age while growing up in the church. As a teenager, he initially wanted to become a rapper, but after completing studies at the Oracabessa High School he threw those dreams aside to focus on a career as a dancehall artiste. He worked as a gardener and waiter and continued to hone his craft. He released his first song, 'Enjoy Yu Life' which caught the attention of the principals involved in Lifestyle Musik Group (LSMG) with whom he inked a recording and booking deal. He continued to release songs, dropping an EP in 2016 which featured songs including Picture Mi Life, Hard Way and Broken Souls (tribute to a murder victim). "Last November, when "Legends" was released, I was contacted by We the Best, that is DJ Khaled's team and asked if I could travel to Miami immediately but I did not have a visa, so the move fell through," he said. "Music is an inspiration, there is greatness in all of us, and the feedback from the fans has been incredible. I am working now with producers from Trinidad, Italy, Switzerland and the US," he said.